Mr.Sugumaran M.A., Mphil. 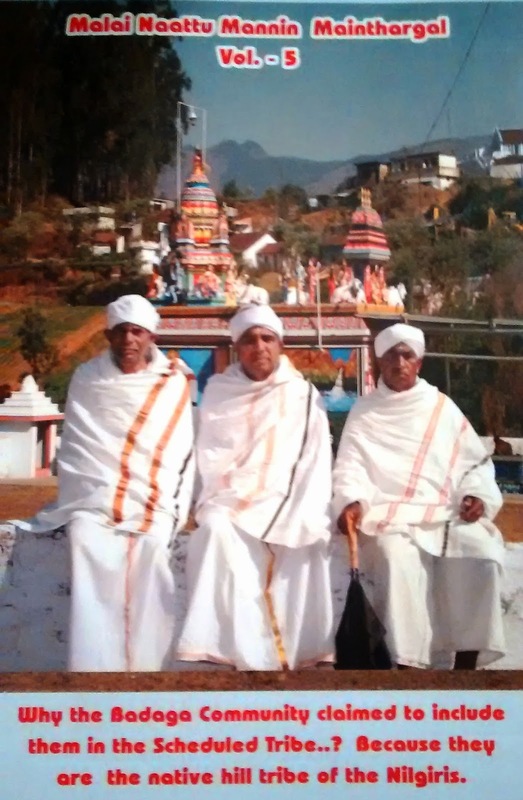 (History), a Historian has done a great research on Baduga community and proved that Badugas are the aboriginal tribes of Nilgiris. 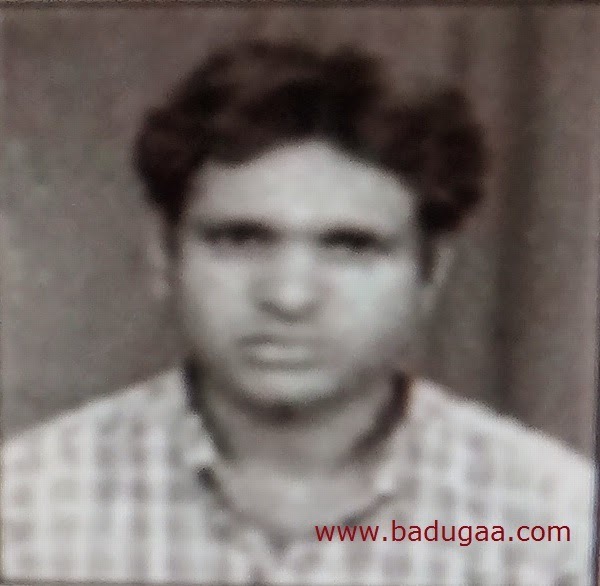 He has written a book on Baduga community called “MALAI NAATTU MANNIN MAINTHARGAL”. He has clearly stated in his work that Badugas are the aboriginal Tribes of Nilgiris with proper evidence and reference. He has also quoted the mistake done by some authors who has given the wrong information about Baduga Community and their Origin. He has given the correct information where it has been wrongly stated. He says the True history of Badugas who where inhabiting over 8000 B.C. in Nilgiris. He has also said the connection of Badugas with Mouriyan Empire, Ganga Dynasty, Hoysalas, Vijayanagara Empire, Sulthans and Mogal Emperors and Britishers. He says about the Baduga country, Language, Hamlets, Baduga King Kalaraja, Worships, Agricultural, Cattle Practice, Panchayat systems, Baduga Tade, Proverbs and Government records on Badugas before and after Independence. "He says sick people write sick History." The book was released by Mr. K.Karvendan Ex. M.P., the Honorable member for Backward Commission of India. 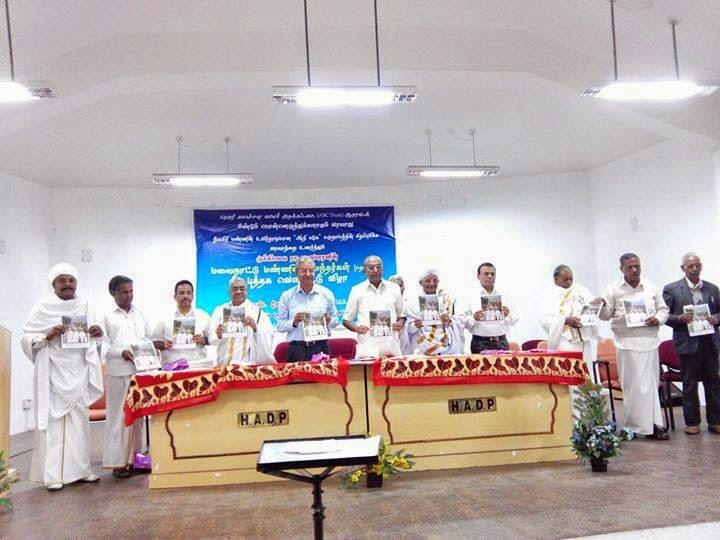 The Book release function was organised by ABC Educational trust. 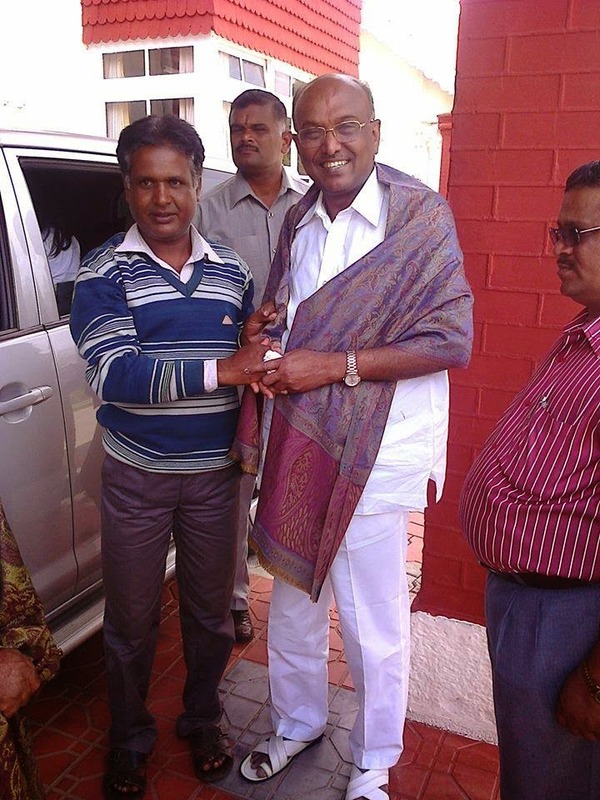 ABC Educational Trust was started by Mr.Manjai V.Mohan in 21-07-2012 in Othagae(Ooty). The Trust gives free education to the students. The main aim of the Trust is to bring many IAS aspirants from in and around Nilgiris. Many of the students has benefited from ABC Educational Trust. Many has been selected in IAS exam and doing their service for the country.